As my friends know, I’ve had quite a few ‘hauls’ in February, but my shopping got so out of control I couldn’t do a February haul post or you would have had a post that needed an hour to read. As this weekend was the beginning of March (which is the best month of the year by the way) I was in the shopping mindset. Let’s be honest though…when am I not in the shopping mindset? I did figure I could get away with it because it’s my birthday month. Yes I celebrate my birthday the entire month, don’t you? Something very rare for me (mainly because I don’t like the depressing fact that if I’ve gained weight I’m a bigger size) but I did go shopping for some clothes. Some t-shirts from Forever 21! 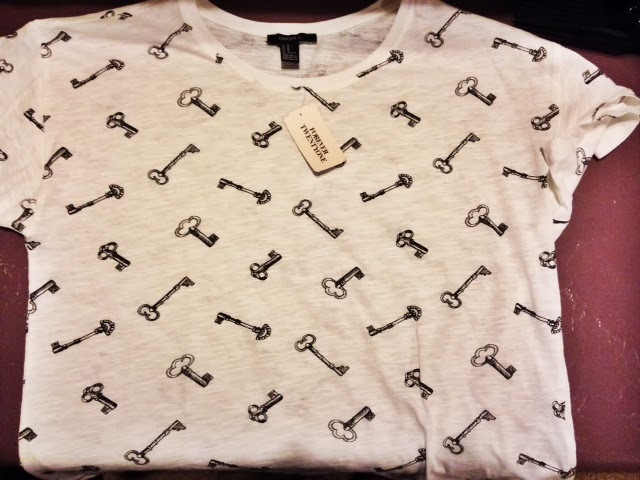 I am just so obsessed with this shirt; it’s so cute with the key patterns. My boyfriend was joking asking if these were the keys to my heart. Definitely a keeper! 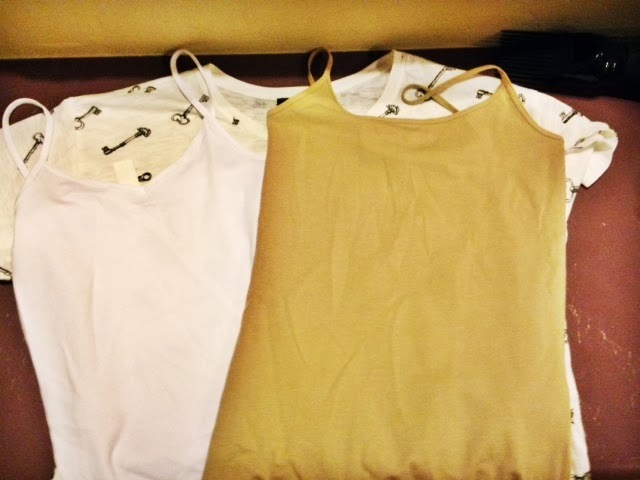 The infamous Forever 21 affordable cami tops. There’s not too much to say about these except they are super comfy and I always get a few upon any Forever 21 purchase. You can never have enough tank tops. 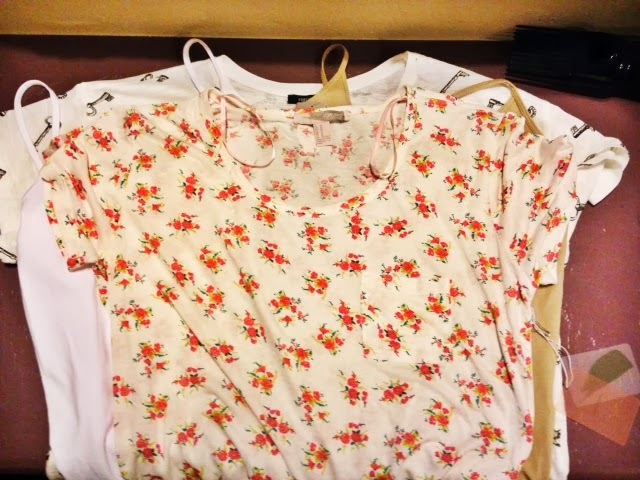 I was tempted to get several shirts with the infamous flower pattern, but I settled just for this one because it’s comfortable and very cute. I didn’t want to get flower patterns that looked too much like fabric or a comforter print and I think this adorable top achieves the cute element without being either of those two. This pajama set was mentioned in missglamorazzi’s spring fashion haul. I had to get it because it’s absolutely adorable and the shirt can be a cute t-shirt that can be worn out (as specified by Ingrid.) I think the “Go Away” written in a heart is pretty perfect. You know me well enough to know I couldn’t go “shopping” without buying some makeup. I didn’t take a separate picture of the candles, but they were on sale at Bath & Body Works (2 for $22) so I got both a Lavender Vanilla and a Stress Relief Eucalyptus. Yum! I have yet to try this mascara, but Ulta gave it to me as a birthday gift because it’s my birthday month. 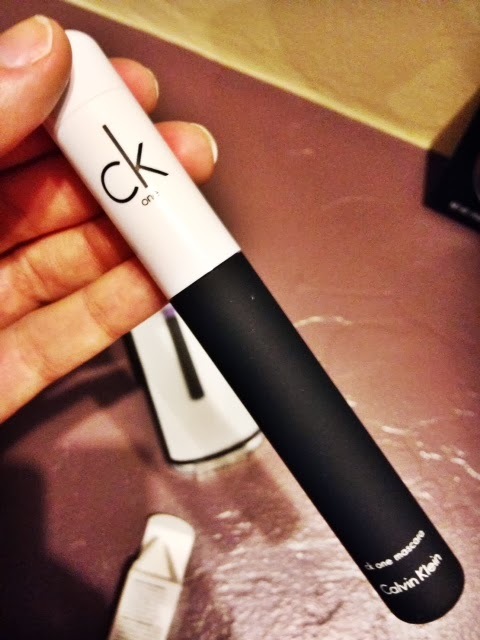 A full-size One Calvin Klein mascara. I’m excited to try it and will report back. This NYX Butter Lipstick is absolutely sensational. I’ve heard a lot about them, and I decided to try it. 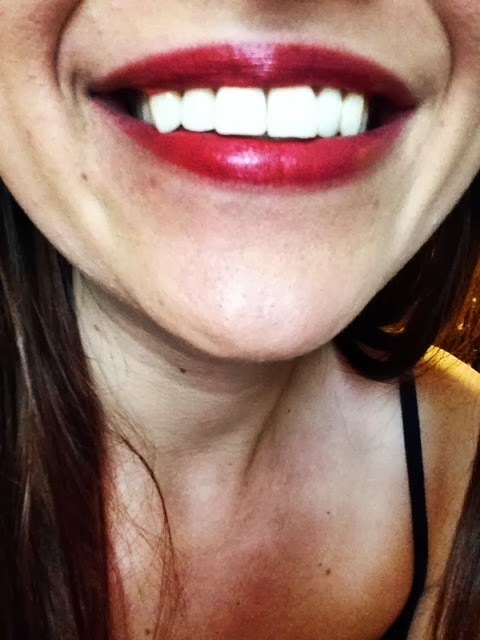 This is the shade “Fizzies” and it’s not as red as it looks on the lips. Absolutely gorgeous! 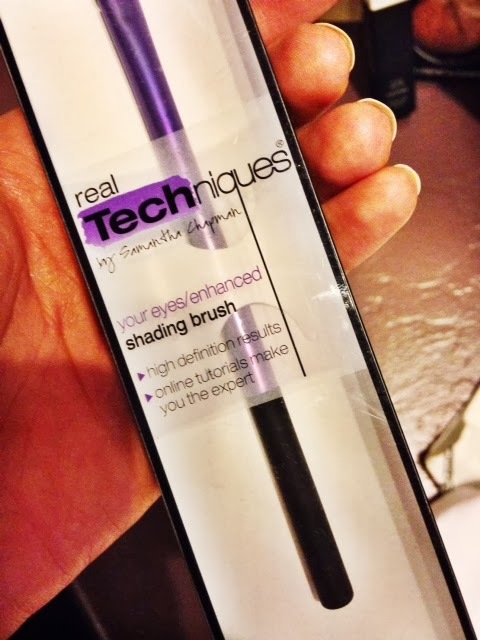 The most incredible, amazing makeup item I’ve seriously ever bought. I’m not exaggerating; this is the creme de la creme and I’ve only used it twice! 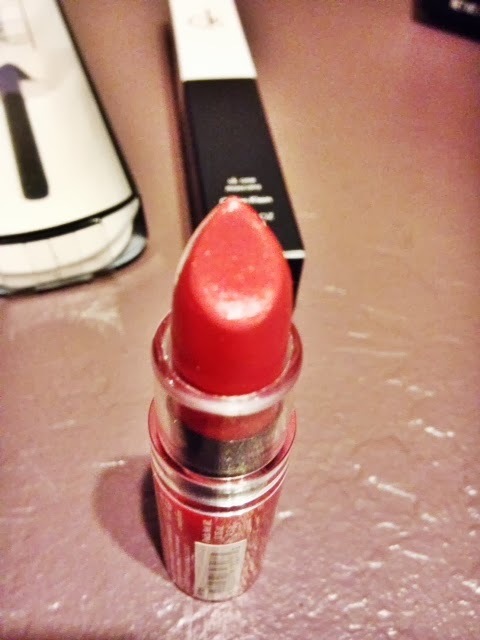 It’s a mineralized skin finish by Mac. This ‘Stereo Love’ is a limited edition for this spring. 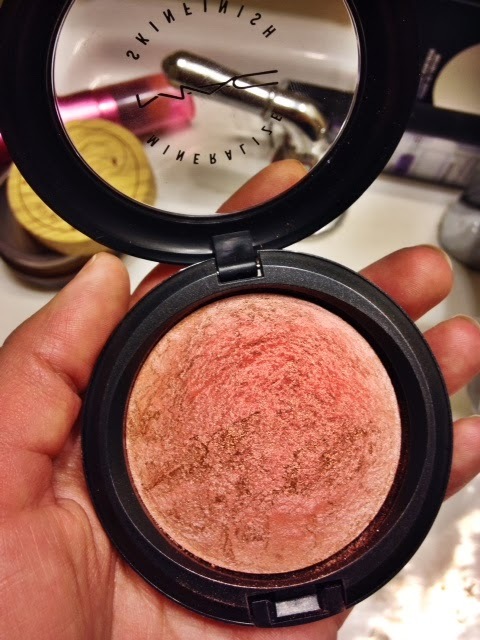 I highly recommend it as a blush, bronzer, and all-over face product. 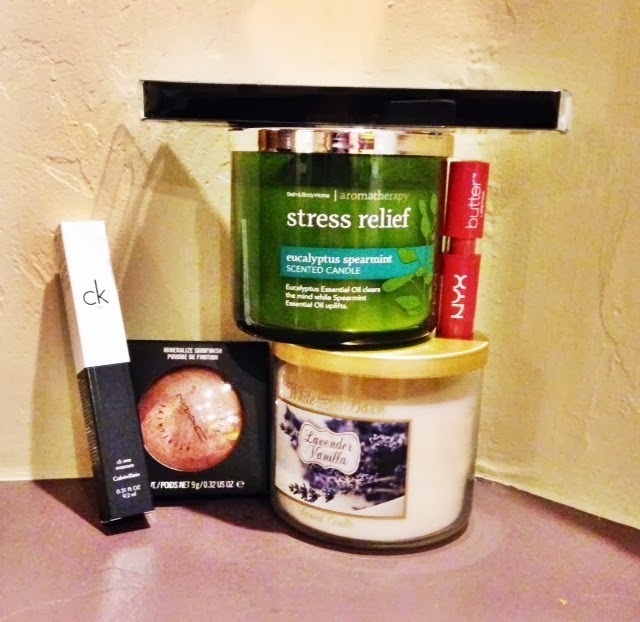 What fashion and beauty items are you thinking of hauling this spring?